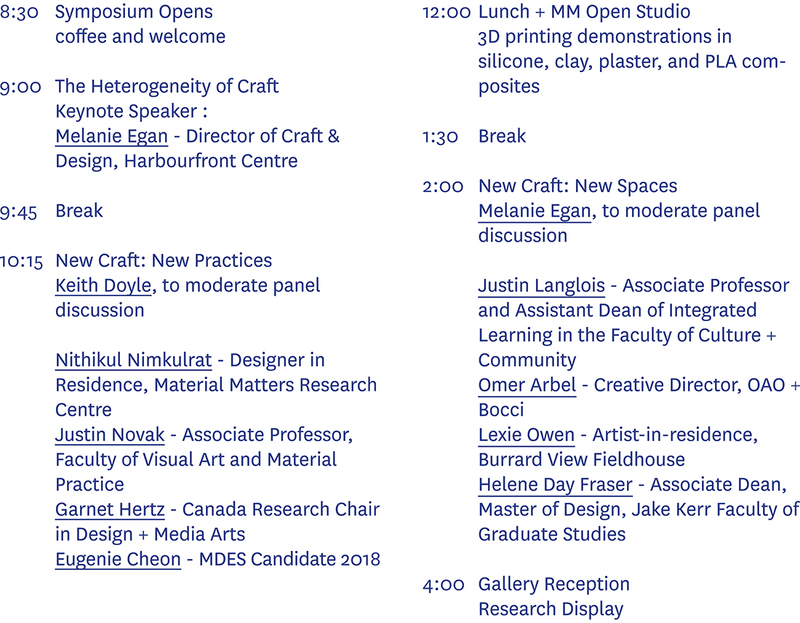 Join us for this one-day symposium, exploring the contemporary craft of Industry and Material Practice, Design and the Arts + Crafts. Emergent Technology is influencing and transforming our ways of producing, our ways of consuming and above all, our ways of knowing. 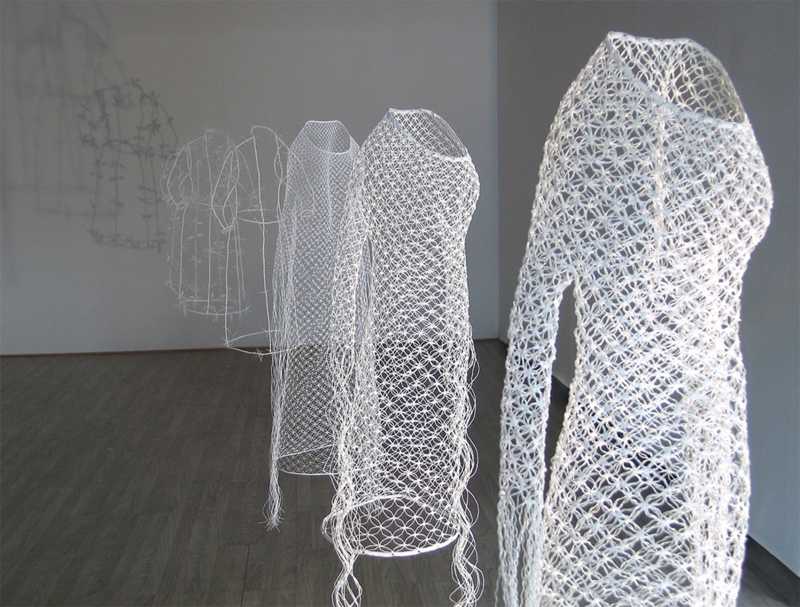 New Craft, an emergent consideration, touches on a wide range of methods, techniques, practices and processes. 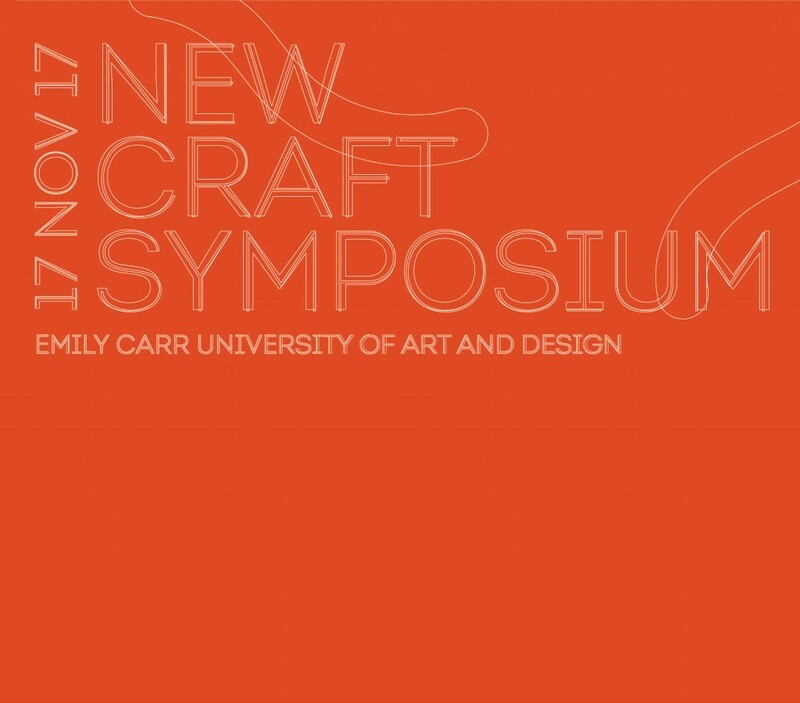 This one-day symposium at Emily Carr University of Art + Design will explore the local and contemporary forms of New Craft through guest speakers, panel discussions and in-studio workshops and experimentation.